From an extreme sports festival and star-spangled salute to the military to a performing arts spectacular and festive Mexican holiday tradition, the following are the top 5 free happenings in San Diego during October that families are sure to enjoy. 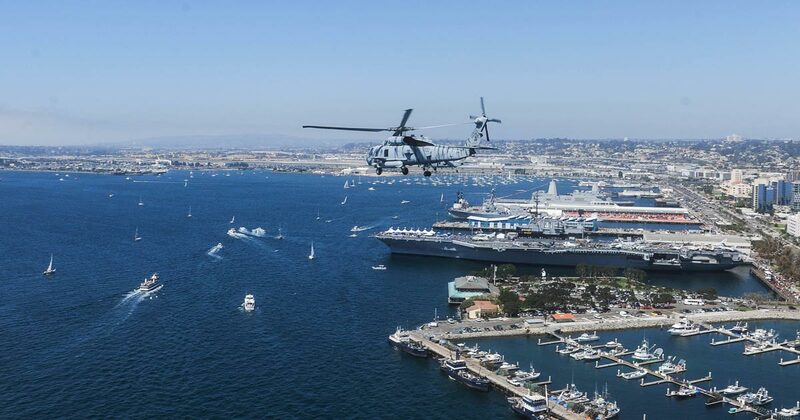 One of the largest military appreciation events in the country, Fleet Week San Diego features the free Sea & Air Parade on San Diego Bay on Oct. 14. From 12 to 2 p.m., visitors can view the finest of the U.S. military in action, including Navy amphibious ships, destroyers, frigates, submarines, landing craft, Coast Guard Search and Rescue, fly-overs of military aircraft and more. The parade can be seen all along the downtown waterfront, with prime views from the Broadway Pier; arrive early for the best viewing spots. On October 13-15, the public can also enjoy free U.S. Navy ship tours, military displays and Qualcomm’s Innovation Zone on the Broadway Pier and at the Port Pavilion. 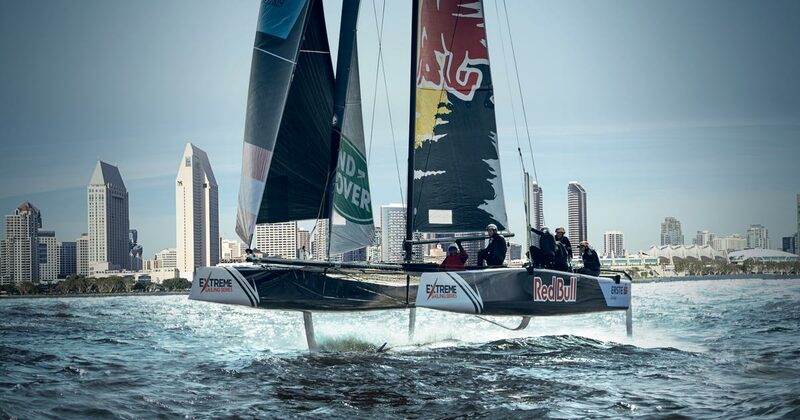 Likened to “NASCAR on the water,” the Extreme Sailing Series festival glides into San Diego Bay for the first time ever. Located just off of Harbor Island, spectators can watch the world’s best sailors in high-performance action on a stadium-style racecourse. The state-of-the-art GC32 boats can fly up to 6 feet above the water, making for a wild and exciting show for onlookers. The free entry Harbor Island Race Village will provide front-row seats for the public, along with other entertainment options throughout the day. 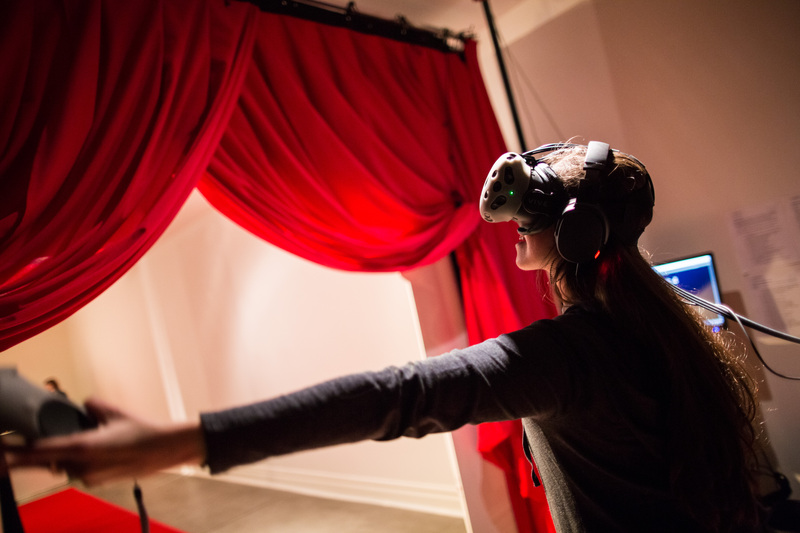 Be wowed during La Jolla Playhouse’s Without Walls (WoW) Festival, a vibrant, interactive site-specific theater series around San Diego. WoW showcases multiple performances by acclaimed local, national and international artists, along with a selection of family-friendly offerings occurring simultaneously throughout the weekend. Several of the performances, artist talks and workshops are free, including a pop-up Festival Club and CVRTAIN virtual reality experience in Barrio Logan, Faetopia faerie marionette flash mob (11:00 AM free performance), The Quest 3.0 interactive family adventure (children admitted free) at the New Children’s Museum and more. Embrace local Mexican culture and honor lost loved ones during free traditional Dia de los Muertos (Day of the Dead) celebrations throughout San Diego. 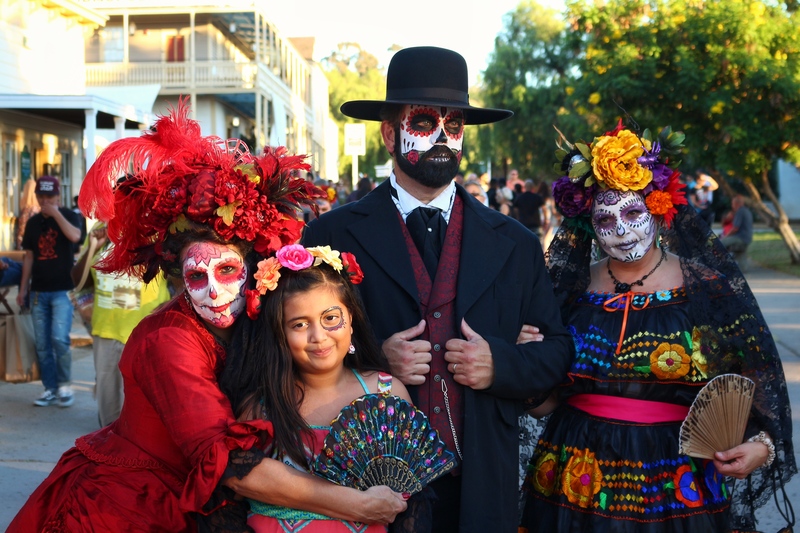 Old Town San Diego’s Dia de los Muertos, October 28 – November 2, will feature live entertainment, tours of more than 40 colorful altars and a candlelight procession from the state park to Campo Santo Cemetery. In North Coastal San Diego, the grounds of Mission San Luis Rey will come alive on October 29 during Dia de los Muertos, Oceanside, featuring carnival rides, altar displays, kids craft activities, classic car show showcasing trunk altars and food vendors. Visitors can also celebrate life at the Encinitas Dia de los Muertos Celebration on October 28, featuring live Latin music, art-making workshops, a student art exhibit, artist demos, food trucks and a contest for best skull makeup. A community ofrenda (remembrance) altar will feature a replica of the town’s famous Surfing Madonna sculpture. 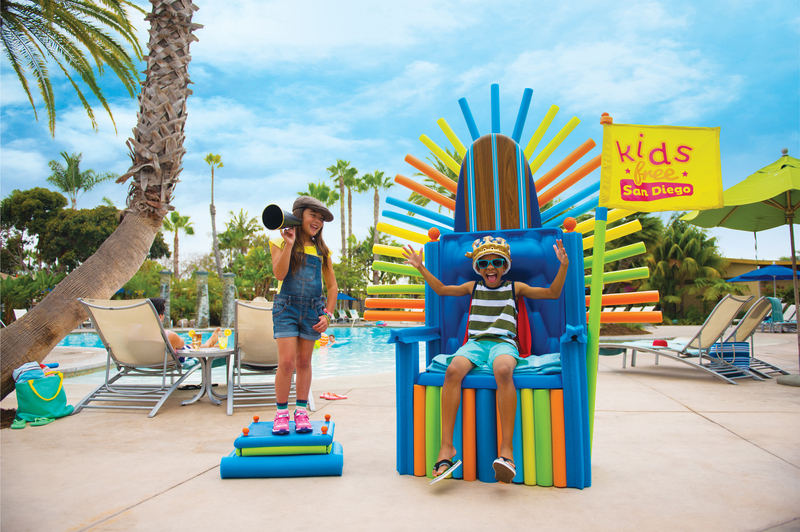 Now in its 6th year, Kids Free San Diego returns with 100+ free offers just for kids at San Diego hotels, major attractions (including San Diego Zoo, San Diego Zoo Safari Park, LEGOLAND California and SeaWorld San Diego), museums, restaurants and sports and recreation activities like surfing, sailing and kayaking, and much more. 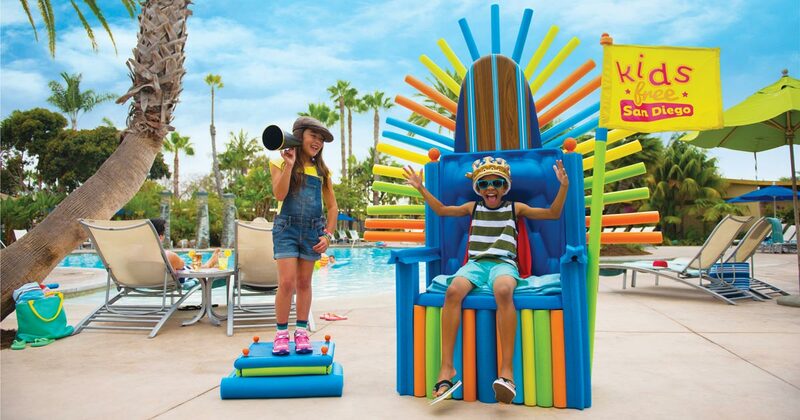 This entry was posted in Family Vacations by Brent Bernasconi. Bookmark the permalink.